Streak Gaming banner to download and qualify for the free chip! 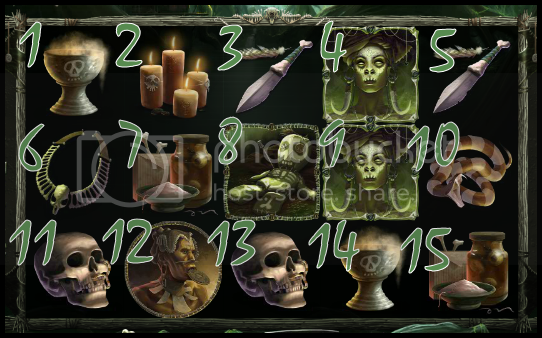 one of the Voodoo Magic images below! This contest will end on Oct 31st. Good luck and Happy Halloween!! *NOTE: Prizes all have a 40X wagering requirement and a 5X Max Withdrawal. Last transaction on your account must have been a deposit. No mulitple free chips. 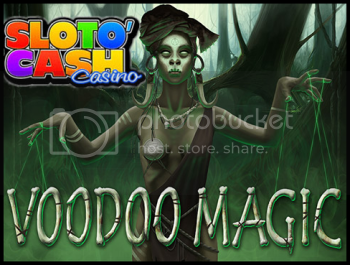 Slotocash Casino reserves the right to deny any free chip. thanks for the support sanettedebeer, good luck! !